Every once in a while I go on a nonfiction kick. Not just any nonfiction kick, but biographies. And I need to know all the things. Typically, this comes in to play because I'm watching an historical fiction show/movie on the topic. I become obsessed and need to find out the truth - Wikipedia only helps so much. Currently, my obsession is Masterpiece's Victoria - as I mentioned in my most recent Coffee Break. Thanks to some excellent Googling, I'm planning on reading A Magnificent Obsession: Victoria, Albert, and the Death That Changed the British Monarchy by Helen Rappaport and The Victoria Letters: The Heart and Mind of a Young Queen by Helen Rappaport. The fact that these books are both by Helen Rappaport is pure coincidence. I'm obsessed - ha - with the relationship between Victoria and Albert. That his death led Victoria to, essentially, 40 years of mourning is fascinating. I'm already a romantic at heart by I need to know more about their love. The Victoria Letters is the official companion to Masterpiece's Victoria, so reading this one just made sense. Spurred from my love of The Tudors, I knew I had to learn more about these nine individuals and the king that connected them. 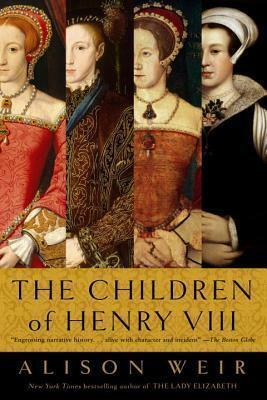 Enter The Six Wives of Henry VIII and The Children of Henry VIII (including Jane Grey as plays a large role in her cousins' lives) by Alison Weir. Both books were quick but enjoyable. 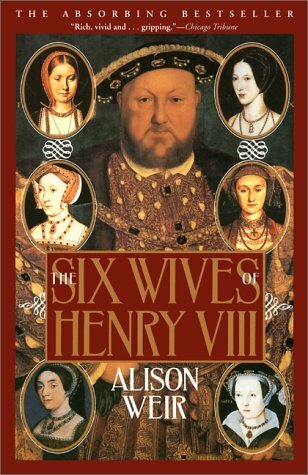 I will admit to enjoying The Six Wives of Henry VIII a bit more than The Children of Henry VIII. Additionally, if you're as big of fan as the Tudors as I am, make sure you check out Alison's historical fiction series Six Tudor Queens. Alison dedicates on novel to each queen, making them the hero of their own stories. Katherine of Aragón: The True Queen and Anne Boleyn: A King's Obsession are already out while Jane Seymour: The Haunted Queen releases this May. 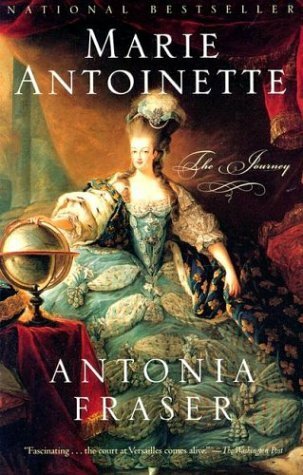 Marie Antoinette: The Journey by Antonia Fraser popped into my life after Sofia Coppola's Marie Antoinette (2006). I read this so long ago, I don't remember all the details, but I do remember enjoying it! There were a few points I know I had to push through, politics and all that, but I did learn a few things I hadn't known before. 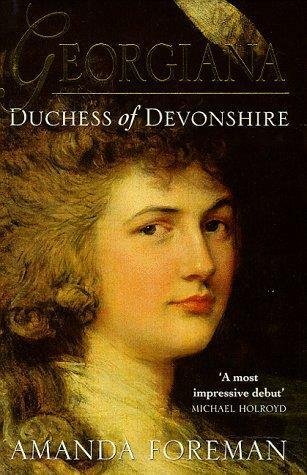 Much life Marie Antoinette, I read Georgiana: Duchess of Devonshire by Amanda Foreman because of a movie. I knew less about Georgiana than I did about Marie Antoinette and this book was a ride - and quite different than the movie. While Sofia stuck close to her source material, Saul Dibb's The Duchess (2008) took a bit more liberty. For instance, Gergiana's husband William was much closer to her age than in the movie, she is not as naive as Keira Knightly's character, was a celebrity in her time, and even visited Marie Antoinette at the French courts! I have a feeling you'll be hard pressed to find a woman who didn't love 1997's Anastasia. I know it's still one of my favorites! 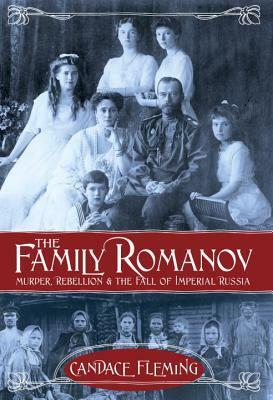 There were many books I read on The Romanov family back in the day, but the two most recent are The Family Romanov by Candace Fleming and The Romanov Sisters by Helen Rappaport. 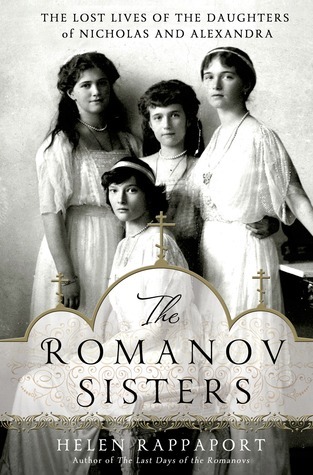 I tend to gravitate toward the Romanov sisters when reading about the family, but after receiving a copy of The Family Romanov, I was eager to read about the other three members of this family. These biographies go a bit more into the political aspects of the time instead of just the family live, which I enjoyed learning more about. It didn't make their story any less tragic, but it did shine some light on the time and event surrounding the Russian Revolution. 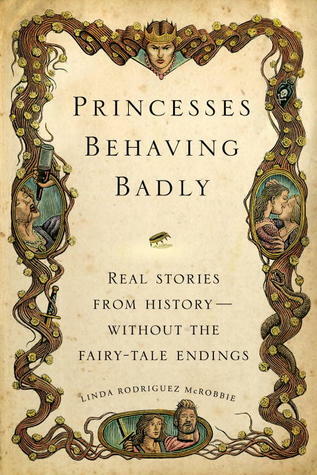 Princesses Behaving Badly by Linda Rodríguez McRobbie is just one of those fun stories that you can pick up and read at any time. Broken into seven "sections" (Warriors, Usurpers, Schemers, Survivors, Partiers, Floozies, and Madwomen), these are stories of princesses, most of which you probably haven't heard of, who were not content to sit at home in pretty dresses and produce heirs. They went out and lived! What are some of your favorite nonfiction titles - biographies, autobiographies, or just general nonfiction? Send them on over!